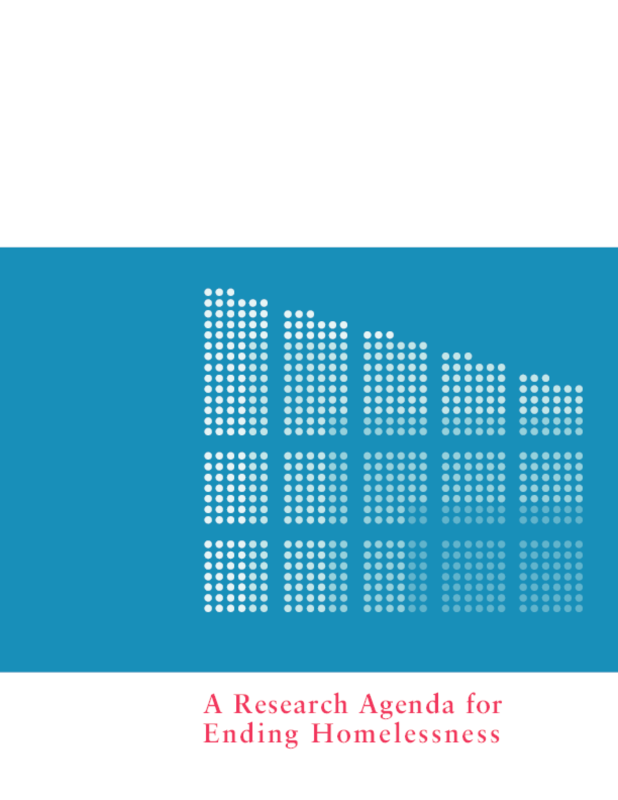 This Research Agenda was developed in order to better inform government agencies, philanthropic organizations, and other funders about research questions that will help move policy and practice forward. The agenda aims to prioritize key questions by guiding funders and their research collaborators during the identification, conceptualization, and development of new research. The agenda does not represent an exhaustive list of unanswered questions. Instead, it focuses on priority research questions immediately relevant to policy and program development. Copyright 2007 National Alliance to End Homelessness. All rights reserved.